Pure Office Solutions have a wealth of experience in designing, installing and configuring complex network infrastructures using industry-standard technologies and best practice. Following site surveys our experienced engineers will plan and design an infrastructure to future proof the growing demands of your business. We work with many of the leading data and voice network vendors and deliver networks that scale to suit performance needs and budget. From specification through to testing, you will the offered a professional and reliable service. Our voice and data network cabling installations using CAT5e, CAT6 and fibre optic technology. We will construct a cabling scheme tailored to meet your specific requirements. We supply and install data cabling and voice cabling, from residential telephone extensions through to multi-building structured cabling systems. We also supply patch panels, cabinets, faceplates, back-boxes and modules, along with much more, whilst incorporating quality components from industry leaders. All installations are tested and certified. You can work with our qualified engineers to produce a stable platform for your organisation computer network systems. We can help you to design, plan, install and support IP networks for a handful of users and devices or large enterprise network infrastructures. Our structured cabling team have extensive experience of planning, installing, terminating and testing Ethernet and fibre optic cable networks. Our certified installers deliver professional design and installation services for even the most complex network cabling infrastructures. 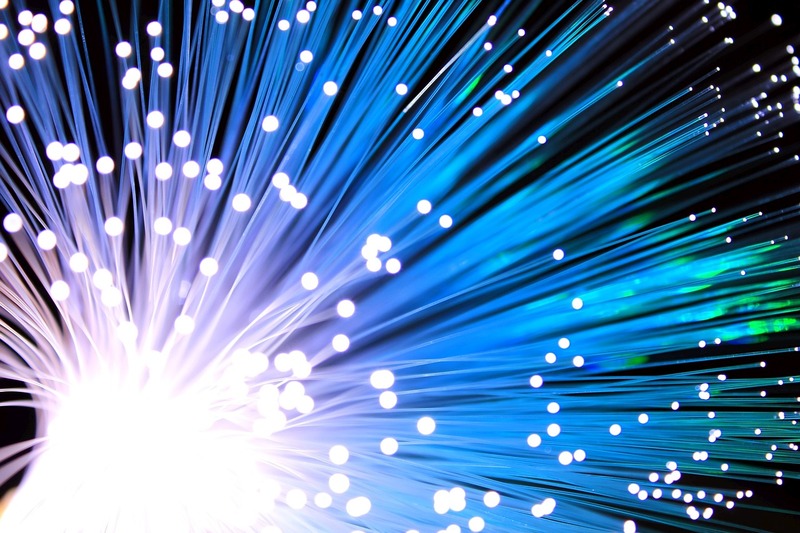 Whether you need a fibre optic backbone for a data storage platform, fibre optic links between buildings, 10 gigabit Ethernet cabling for a data centre or LAN connectivity for your wireless access points, we have the expertise to undertake Ethernet and fibre optic cabling projects of any size.